The great thing about PRP is that it is not chemical based. Platelet Rich Plasma is created from your own blood and in this way, is organic. We concentrate your blood to create plasma with over 30 growth factors. We then take the PRP and apply it to the face. The growth factors do the work to regenerate dry and aged skin. 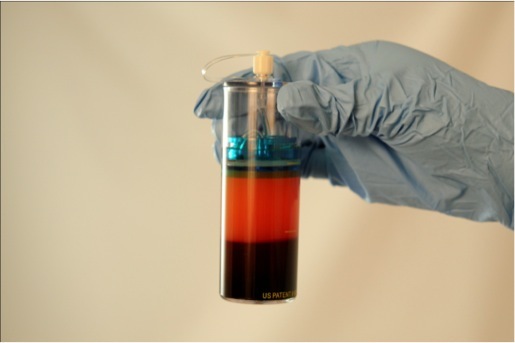 PRP promotes the formation of healthy collagen and the deposit of elastic tissue. This is modern medicine taking advantage of the body’s own natural and organic healing properties to regenerate damaged sites and in this case, one’s face. This treatment is followed by application of a temporary collagen mask. After your PRP Facial, you can walk out of our office and continue with your day. There is no hospital visits or overnight stay. There are three necessary stages of healing following your PRP Facial: Inflammation, Regeneration, and Remodeling. In the inflammation stage, for two to three days, fibroblasts enter the site, and begin breaking down old cells. The fibroblasts are responsible for the deposition of collagen and ground substance. Since one’s collagen is primarily the unhealthy cells with chronic injury, the fibroblasts serve to create new and healthy collagen. Call and schedule your consultation with Dr. Bieber.